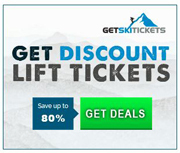 DEAL: One to Five Day discount ski tickets - up to 75% off! Wow! book here! 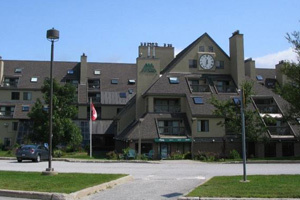 Check out our great Hotel picks and by owner vacation rentals Killington! 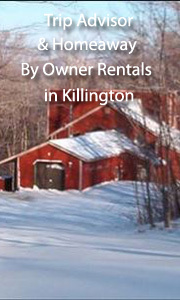 We offer discounts on ski tickets, ski rentals, lodging, by owner rentals, and apres ski ideas for Killington, Vermont. Killington Ski Resort is fondly called "The Beast of the East", as it is the largest ski area in the Eastern United States. Great night life, a huge terrain park, easy runs and difficult runs, in the Green Mountains of Southern Vermont. DEAL: One to Five Day discount ski tickets - up to 75% off! Wow! book here! 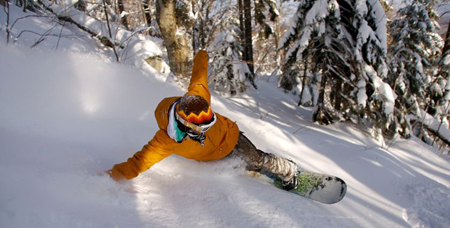 Featured: Killington Mountain Lodge - Book it! 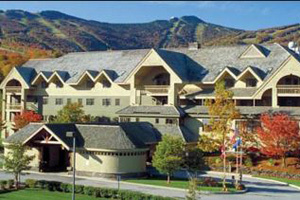 Featured: Great 2 Bedroom 2 Bath Penthouse Condo at Killington - 2 bedroom 2 bath, sleeps 6, from $325/nt-- Book it! Trip Advisor # FKN2673216 -Our condo is located at Mt. Green Ski & Golf Resort right at the base of Killington. You can walk to the lifts or take the shuttle which stops at our ski locker and takes about 2 minutes to get down to the lifts. The condo sleeps 6 and has the best ever memory foam mattresses. You don't have to go outside to get to the indoor pool, health club, sauna, jacuzzis, eucalyptus steam room, restaurant, deli, racquet ball, ski shop or gift shop because they are located right in our building. If you like to get up in the morning and look out the window at the beautiful slopes, this condo is for you. Skylights provide an open feel, but the condo is cozy enough to feel like home. There is ample closet space for your gear. Our condo is Mt. Green Unit 3G3. 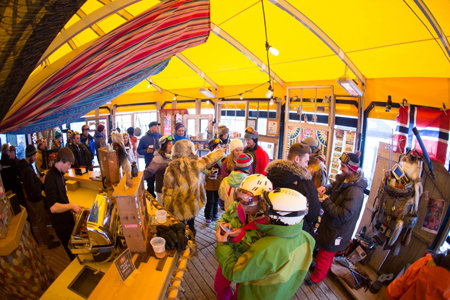 ideas for apres ski in Killington! Great Night Clubs! 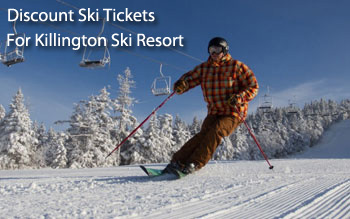 20% off near the base, with Christy Sports affiliate Killington Ski Rental if you call ahead! for Christy Sports in Killington Ski Resort near the Base. Killington is the largest ski area in the Eastern United States, and it has the greatest vertical drop of any resort in New England. Killington’s 22 lifts serve more than 750 skiable acres of terrain. In addition to this bountiful terrain, Killington has fantastic snow as well. In fact, the resort averages more than 250 inches of snowfall each year. Whether you’re an advanced rider seeking out the steeps or a family-oriented skier looking for gentle cruisers, you’ll find it at Killington.